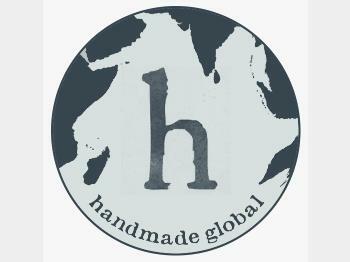 Handmade Global works exclusively with National Award winning Artisans representing numerous crafts from across India to bring the choicest of handmade products to you. We derive our mojo from selling premium and luxury products at affordable prices to WOW! our customers. E commerce platform for premium handmade products made by National Award winner Artisans across India.